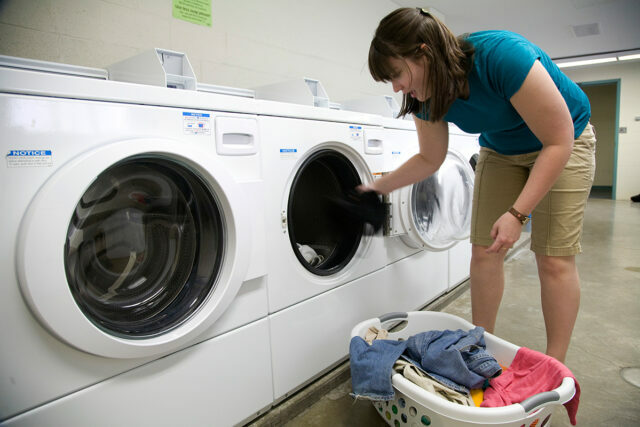 Use the WashAlert links in the box to the right to see how many of the washers and dryers in your residence hall are in use. Once you’ve put in a load of laundry, check back to see how much time is left in the cycle so you know when it’ll be ready to pick up. For all housing repairs, please contact your wing RA to report the problem. The RA is responsible for contacting the Hall Director to complete a formal work request. Students and family members are encouraged to refrain from contacting Facilities Management directly.